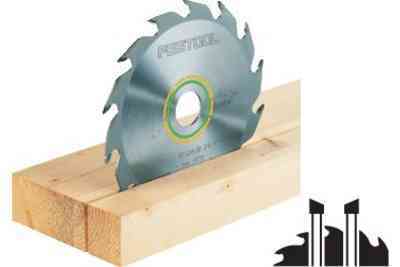 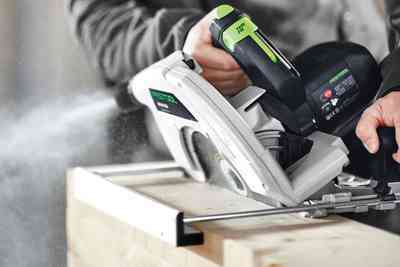 Whether you are cutting solid timber, doing joining work, cutting planks, square timber or boards, sawing tenons or cutting panel materials of all types – the robust 2300 watt HK 85 ideally combines performance with ease of use. 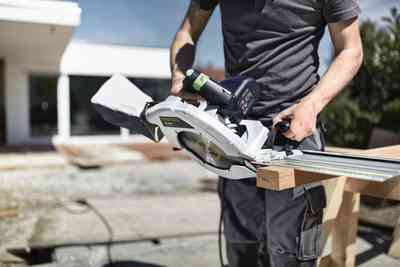 Combined with unique accessories such as the adjustable groove cutter, the HK 85 is the reliable all-rounder for timber construction. 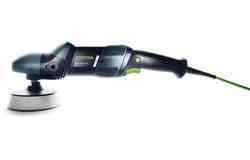 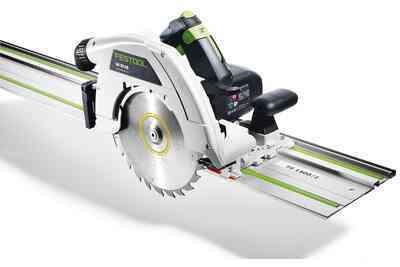 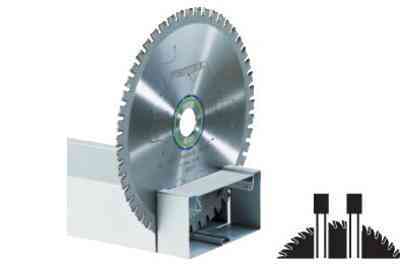 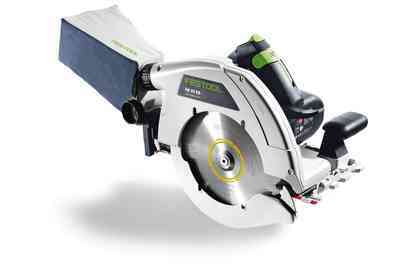 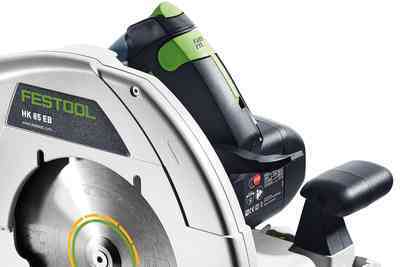 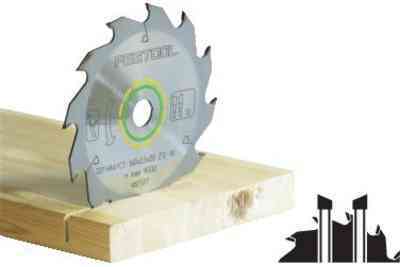 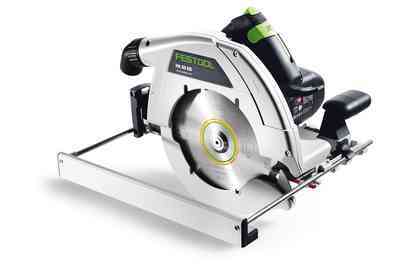 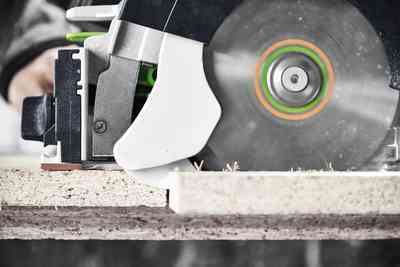 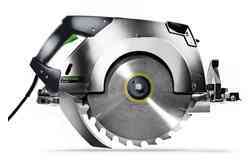 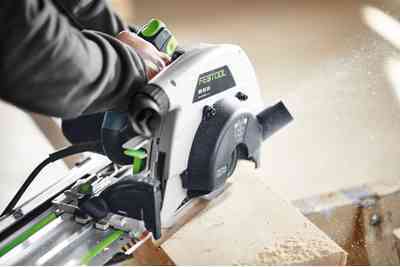 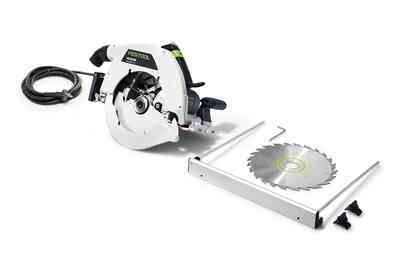 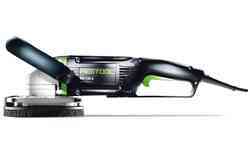 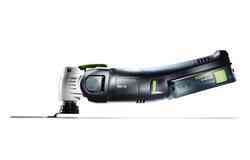 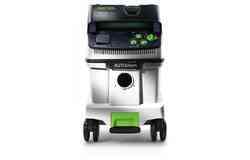 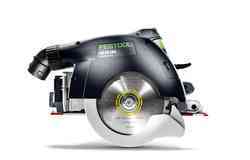 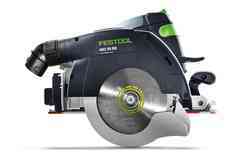 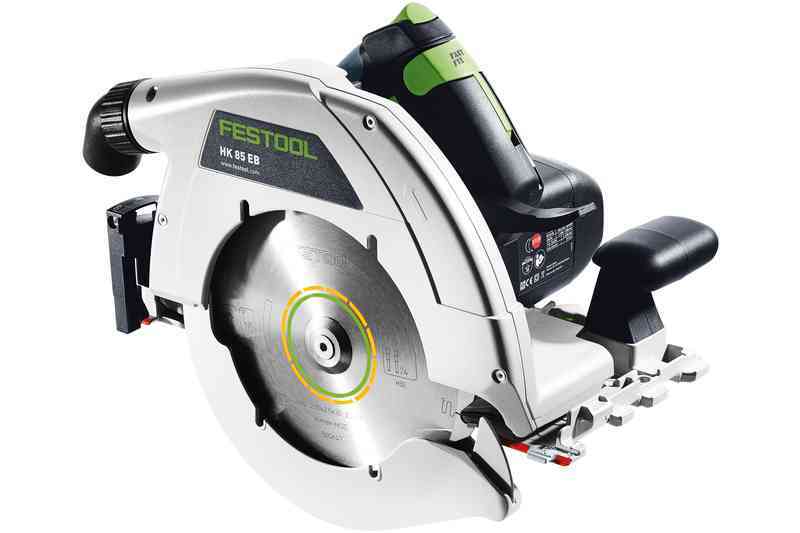 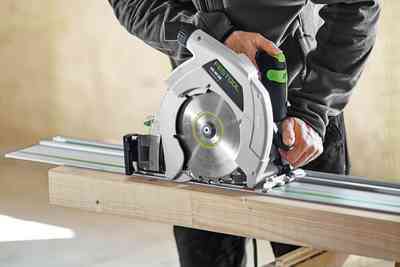 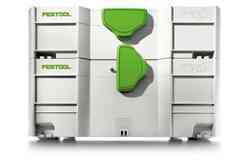 Constant power when sawing to 85 mm thanks to the high-torque 2300-watt motor with power electronics. 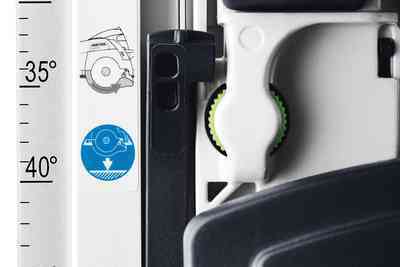 Safe handling – thanks to cutting depth adjustment with plunge-cut function, remote control of the suspended cover, guide wedge and angle adjustment from 0 to 60°. 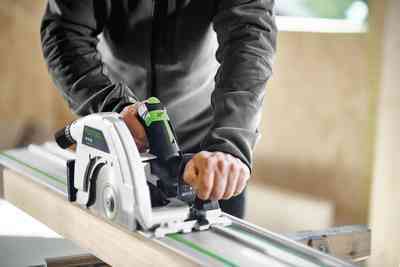 Reproducible angle cuts and guided cuts with the cross cutting guide rail and the guide rail and groove routing with the adjustable groove cutter. 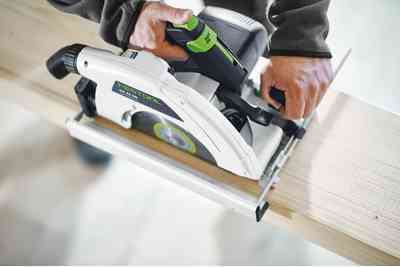 With the adjustable groove cutter conversion kit, the versatile HK 85 becomes a groove router for transverse and longitudinal grooves, making it a real all-rounder. 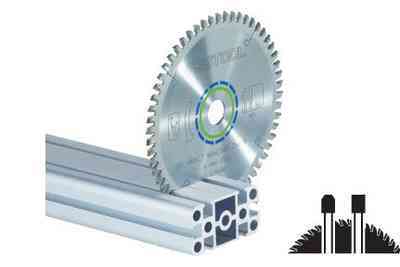 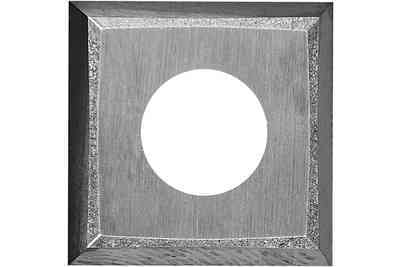 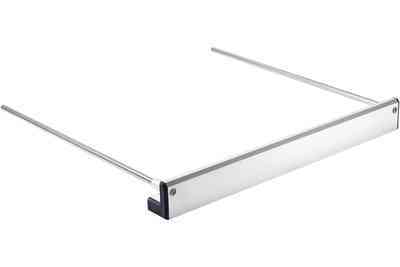 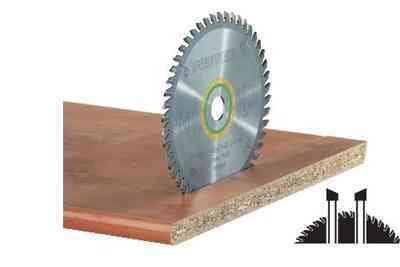 For grooves with a width of 16 mm to 25 mm and a depth of up to 35 mm. 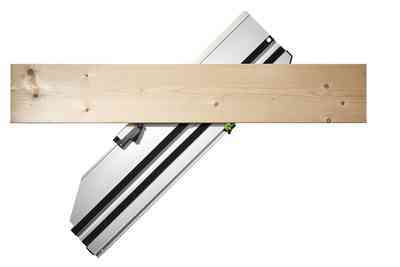 To ensure that it is always ready for use, the cross cutting guide rail has an adjustable stop and an integrated rubber spring, which automatically brings the HK 85 back to the starting position. 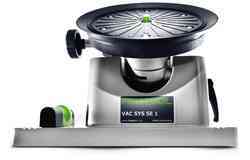 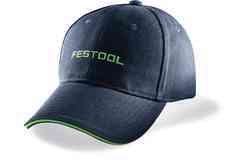 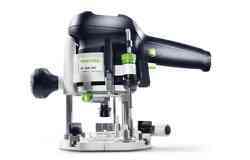 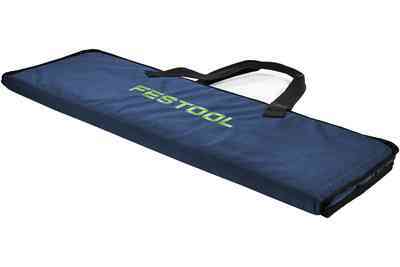 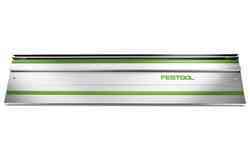 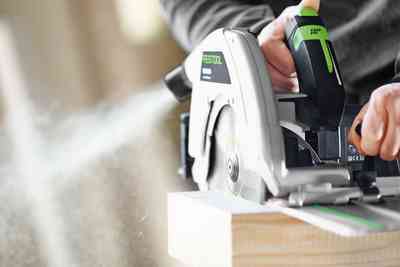 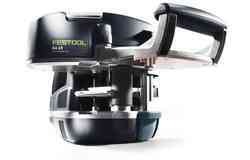 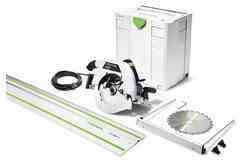 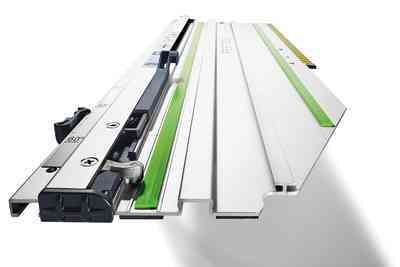 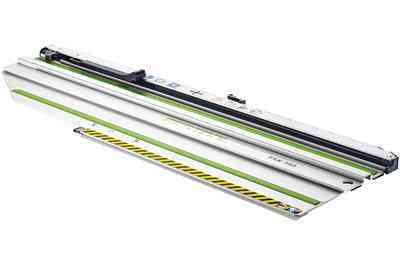 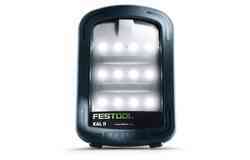 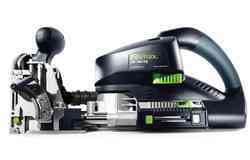 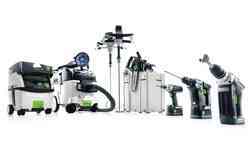 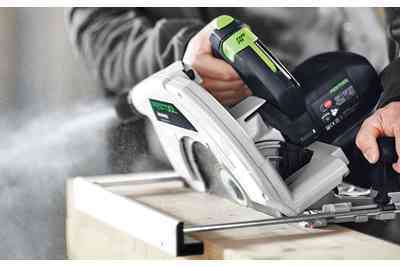 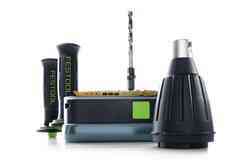 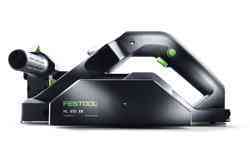 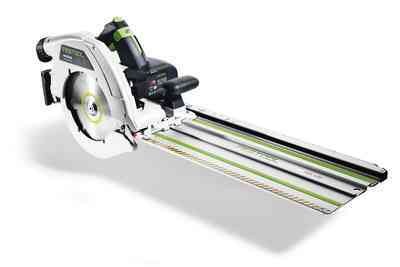 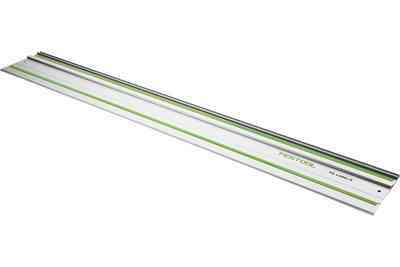 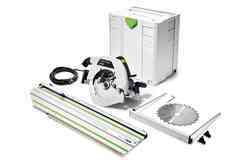 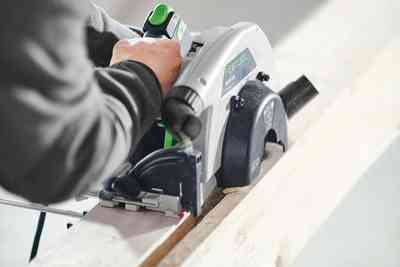 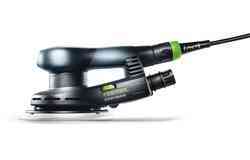 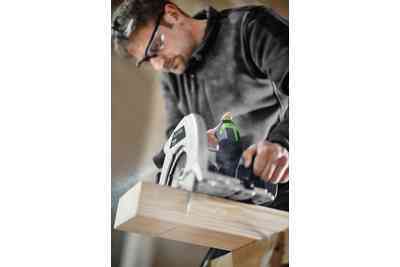 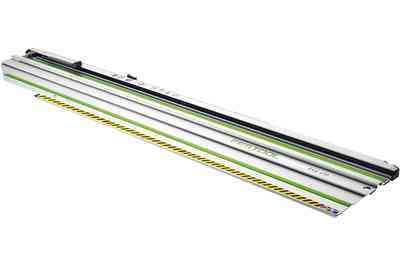 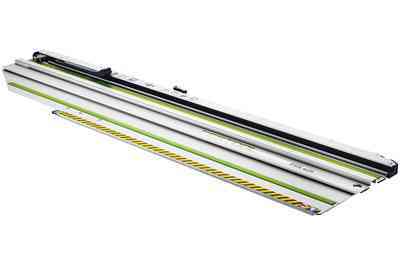 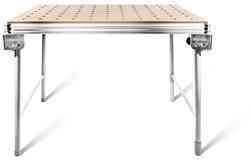 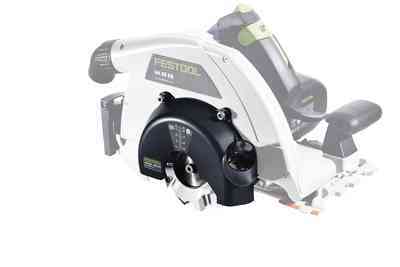 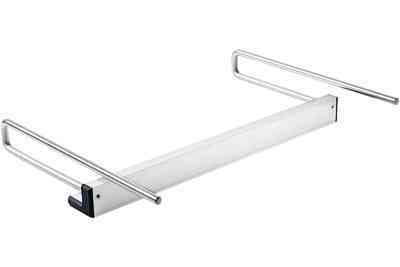 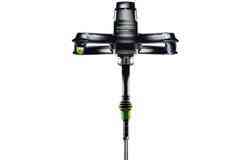 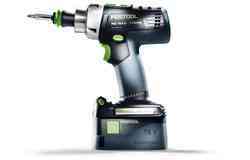 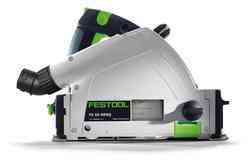 The HK 85 demonstrates its versatility when combined with the Festool guide rail system, too.